Philippine brand Tanduay has overtaken Bacardi to become the world’s best-selling rum brand after reporting 17.5% growth last year. The brand was almost neck and neck with its rival Bacardi in 2017, but managed to experience an astounding increase to claim the top spot for the first time. The brand is getting ever closer to the 20m case mark it once held in 2012. 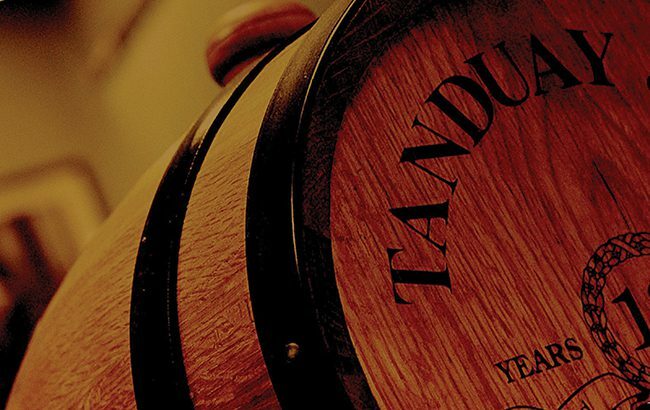 Tanduay is the best-selling rum in Asia and is now available in the US. I am very surprised that Brugal was not part of this list as the brand sold 2.79M cases last year.